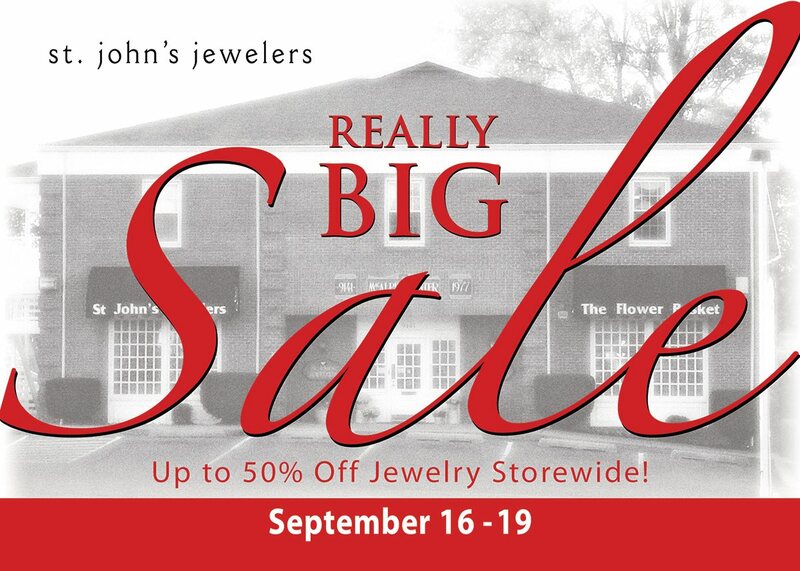 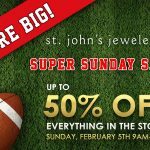 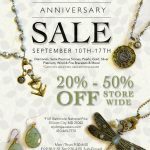 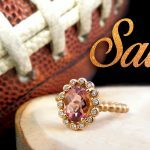 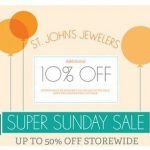 Currently viewing the tag: "up to 50% off"
Mark your calendars now for September 16 – 19 for the St. John’s Jewelers’ Really BIG Sale of 2015! 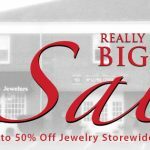 Up to 20 – 50% off everything in the store! 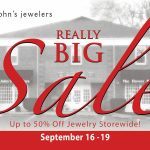 Diamonds, pearls, gold, silver, platinum, Wind and Fire bracelets and more! 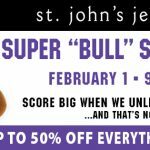 Score big when we unleash the savings…and that’s no bull! 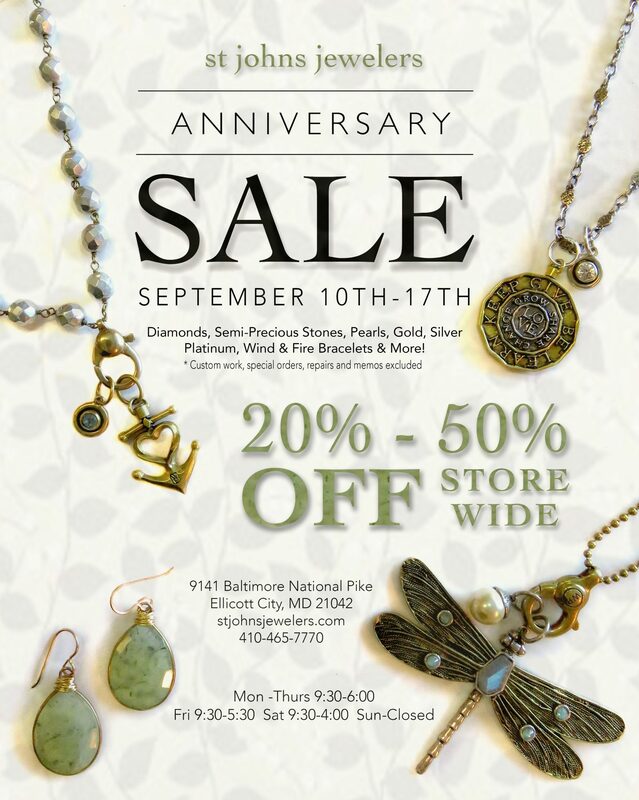 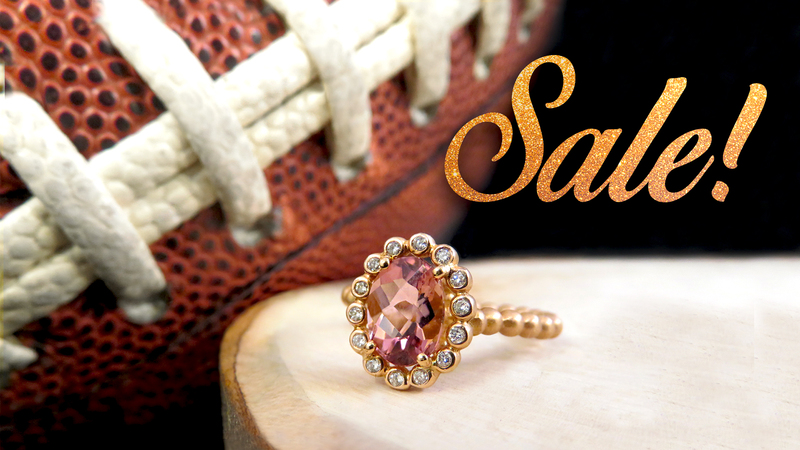 Join us for one of our biggest sales of the year September 10 – 13, 2014!